Doom is widely recognized as popularizing the first-person shooter genre. But when it was launched in 1993, Germany swiftly added it to an index of controlled titles, as it was deemed to be harmful to young people. The game uses pioneering, immersive 3D graphics, and gamers assume the role of a space marine who fights his way through a military base on Phobos, a moon of Mars. Doomed has been banned for sale in Germany since 1994, but that is all about to change. As the BBC reports, the restrictions on both Doom and Doom II expired yesterday, and following a meeting of the Federal Department for Media Harmful to Young Persons (Bundesprufstelle) last month, it seems the restrictions will now be relaxed. Whilst the game hasn’t been on sale in Germany for 17 years, over 18-year olds were allowed to own the game, but it couldn’t be sold in shops, by post or over the Internet. 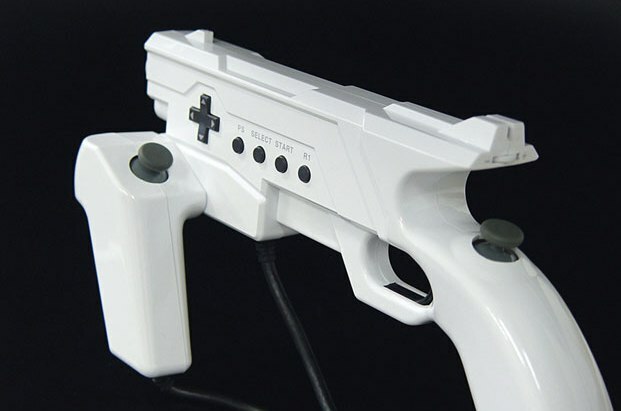 So that pretty much meant gamers had to buy it in person abroad, or borrow it from friends. The Bundesprufstelle seemingly reconsidered the game’s status after an appeal by Bethesda Softworks, the owner of iD Software which created Doom. Bethesda had argued that the game’s crude graphics had been overtaken by many modern games. 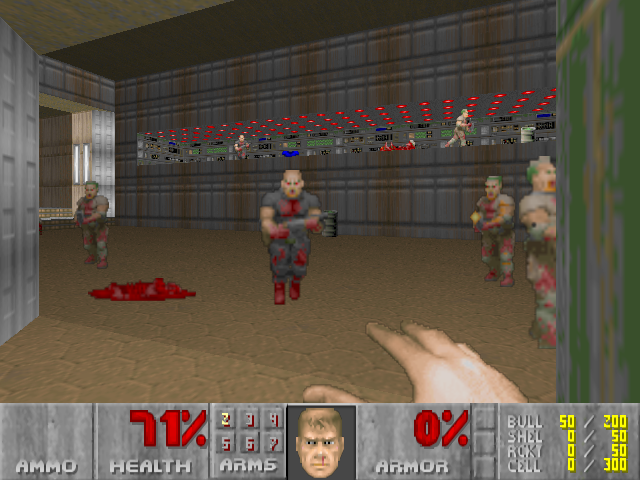 Restrictions on “Doom II – Hell on Earth” have also been lifted, but one version of Doom will remain marked because of Nazi symbolism on some levels. The American version of Doom II incorporates two levels from Wolfenstein 3D, which uses Nazi symbols such as swastikas. But when the final green light is given for Doom to go on sale in Germany, it will still only be available to those aged 16 or over. The Bundesprufstelle has said it relaxed the restrictions because Doom was now of “mainly of historical interest”, and it wasn’t likely that children would play it. And it also acknowledged that many more ‘realistic’ and graphic games were already available on the market.